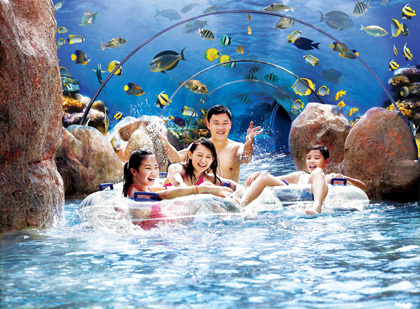 Anaya Tour & Travel is registered company to act as a wholesaler for all attractions in Resort World Sentosa. 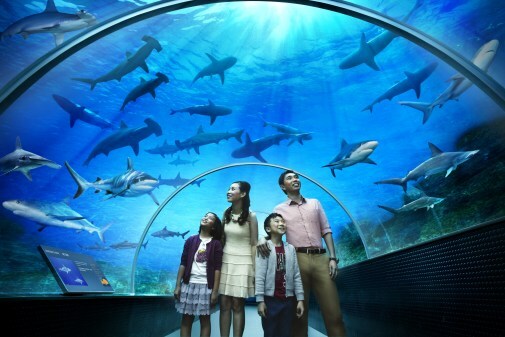 Currently there are 3 main attractions in Resorts Worlds Sentosa. Please contact us to get your Travel Agent Rate. Please visit our online shop to purchase all Singapore’s attractions at discounted price. Current promotion: Adult Ticket + $10 Meal Voucher + $5 Retail Voucher customer price at $68. Get it cheaper if you are travel agent! Adventure Cove Waterpark™ is an aquatic adventure park with something for everyone.